How about a short break on the coast of Cádiz with its beautiful white villages?! 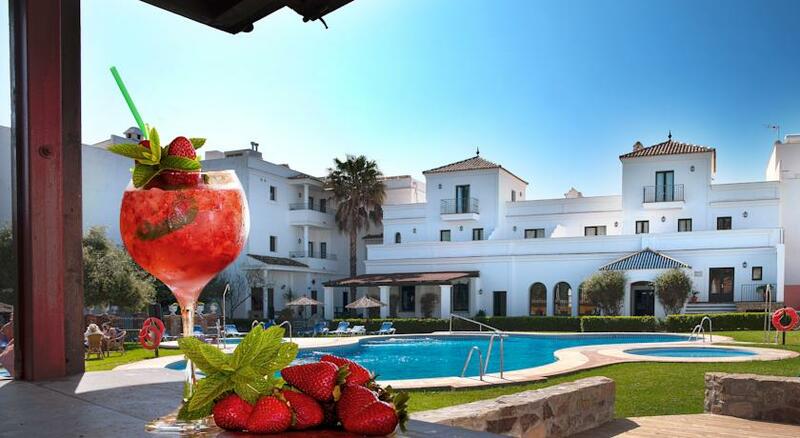 A luxury getaway on the Costa de la Luz. We start in Cádiz down to Tarifa, on our route we enjoy incredible beaches and landscapes as well as traditional gastronomy with oriental and Moroccan influences. A luxury holiday for couples as well as for families. We would like to share the impressions of our last summer holidays with you …. 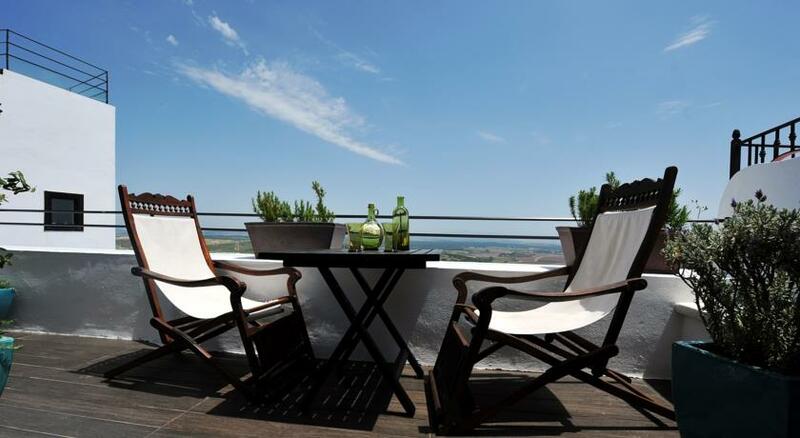 From the roof terrace of this exclusive hotel you have a serene view of the picturesque landscape with the white houses of `Vejer de la Frontera´ up to the horizon. In the luxurious suites you can relax perfectly, some have romantic, free-standing bathtub and terrace. Let yourself be pampered with a good massage or relax at one of the yoga classes. 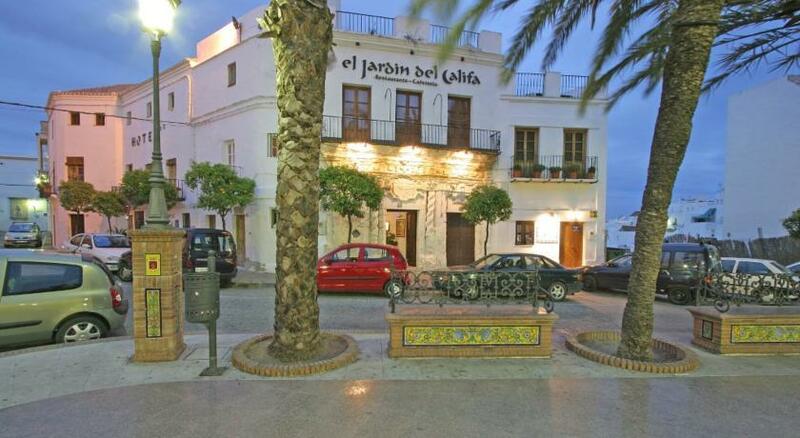 In the heart of this beautiful village you will find one of the most hospitable and cozy hotels of the Costa de la Luz. The hotel restaurant `Jardín del Califa´ serves delicious Moroccan, Lebanese and Oriental cuisine based on ecological products of proximity, served on the terrace or in the lounge. 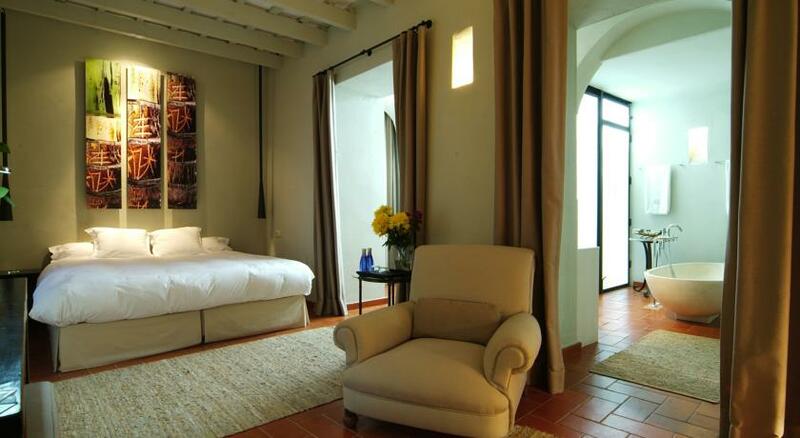 `Casa del Califa´ is the ideal hotel for an intimate and romantic getaway. 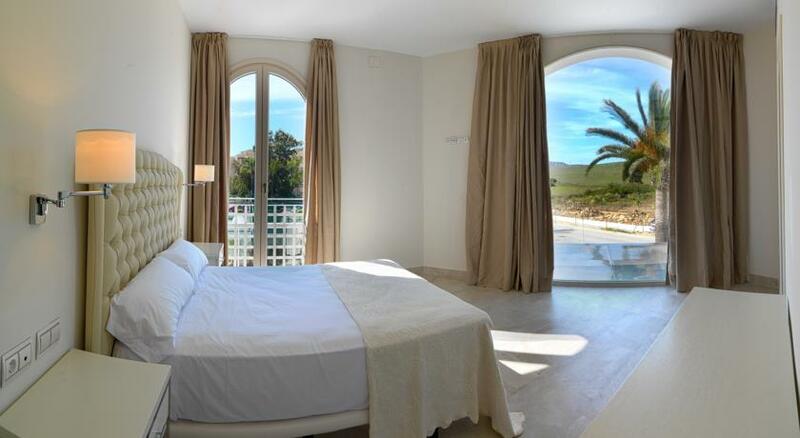 Discover paradise at the boutique hotel La Casa del Califa. 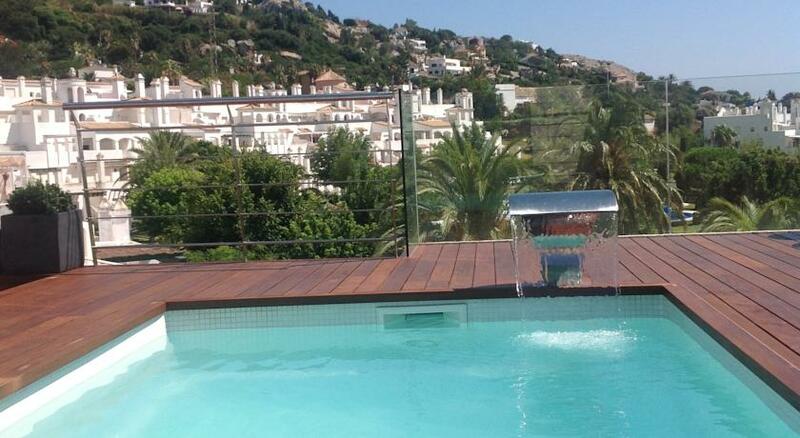 A paradisiac place only 100 m from the beach ‘Zahara de los Atunes’. Enjoy the water outdoor area with pool, hammocks and jacuzzi. 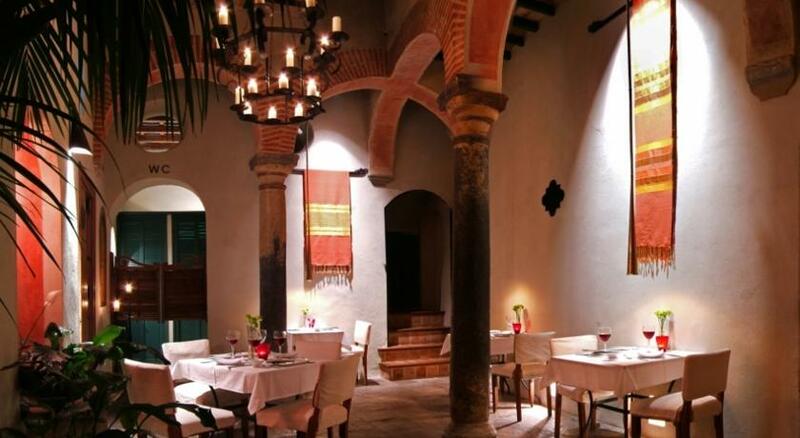 Enjot your dinner at the restaurant ‘La Casona’, tasting regional delicacies under the starry sky between jasmines. 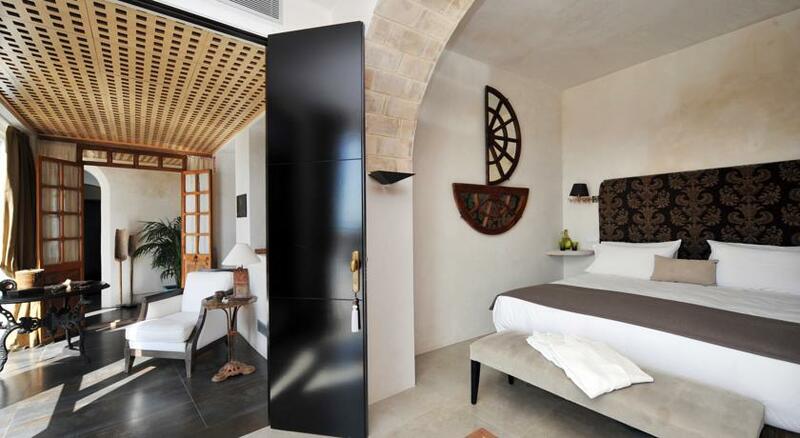 Let yourself be enchanted by the Hotel Doña Lola Zahara. Taking a bath and enjoying the incredible views of the bay of ‘Zahara de los Atunes’ is pure luxury. 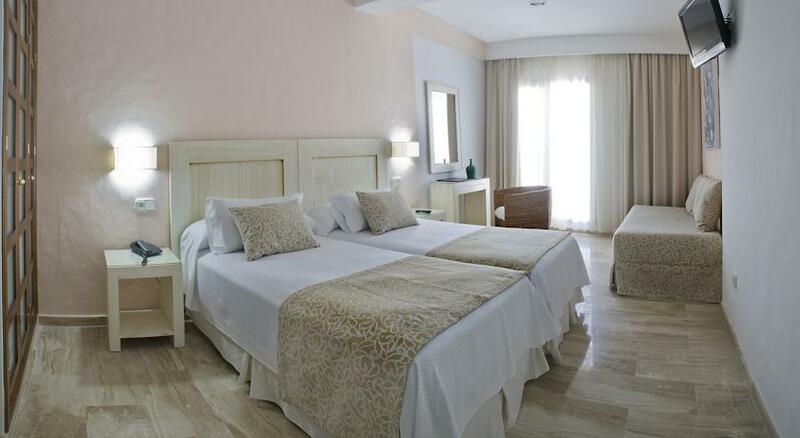 This comfortable hotel offers you the tranquility that you have longed for. Do not miss the excellent `Tuna of Almadraba´, a regional delicacy, in its restaurant. 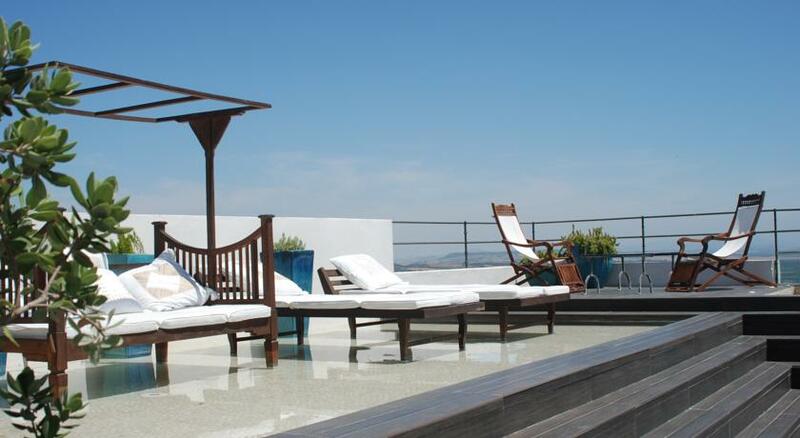 Do not miss the boutique hotel Atlántico. 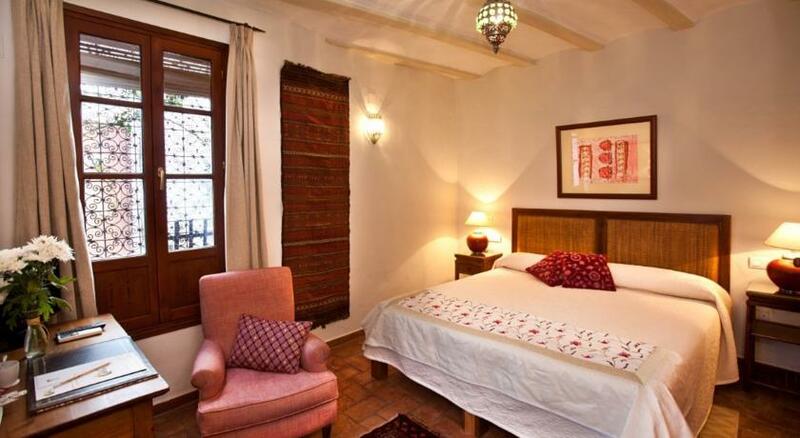 A very special, romantic boutique hotel in the heart of Tarifa with oriental details. Relax in the wellness area with sauna and massage service. Enjoy a romantic getaway for two in one of the beautiful suites with a four-poster bed. The old city walls of Tarifa invite you to a relaxing walk. Book now your stay in Posada la Sacristía. Keep enjoying with our boutique hotels in Cádiz.